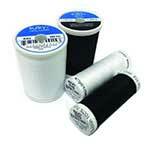 All our threads can be used in the bobbin. 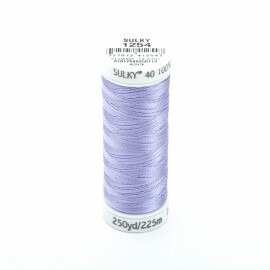 Sulky Rayon 40 weight machine embroidery thread has the same lustre and soft, warm, natural look as silk thread. It has the smoothness of silk thread but is stronger than either a silk or cotton thread of the same weight. 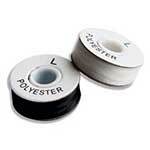 It does not fray, fuzz or shrink and has less stretch than a Polyester thread, making it the popular choice amongst digitisers to use as the standard thread for their embroidery designs.